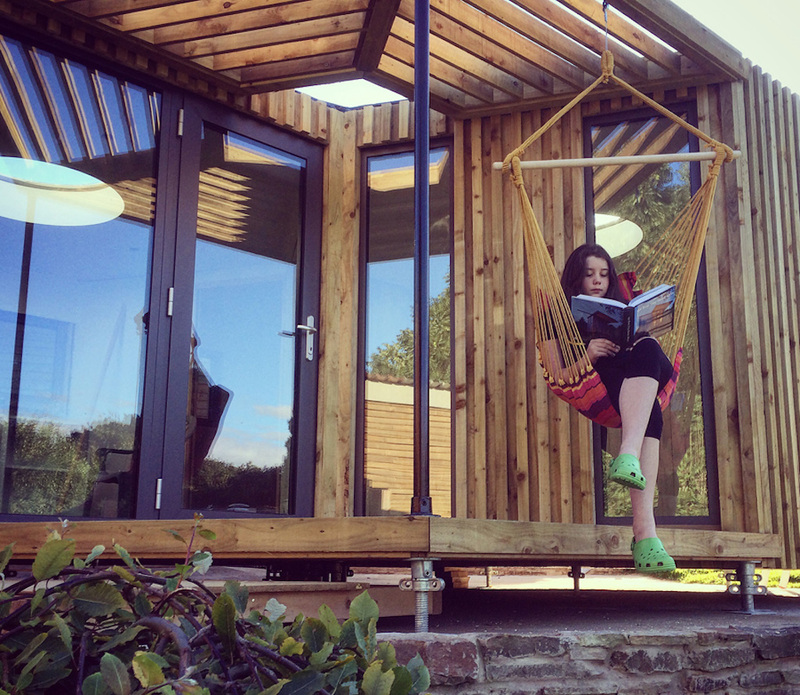 HIVEHAUS® modular living spaces are now offering a contemporary cabin option to their innovative hexagonal modular design concept. External timber cladding, whitewashed internal timber paneling and external deck with sun shade combine to give Hivehaus’s unique honeycomb design a traditional cabin feel with a distinctive contemporary twist. 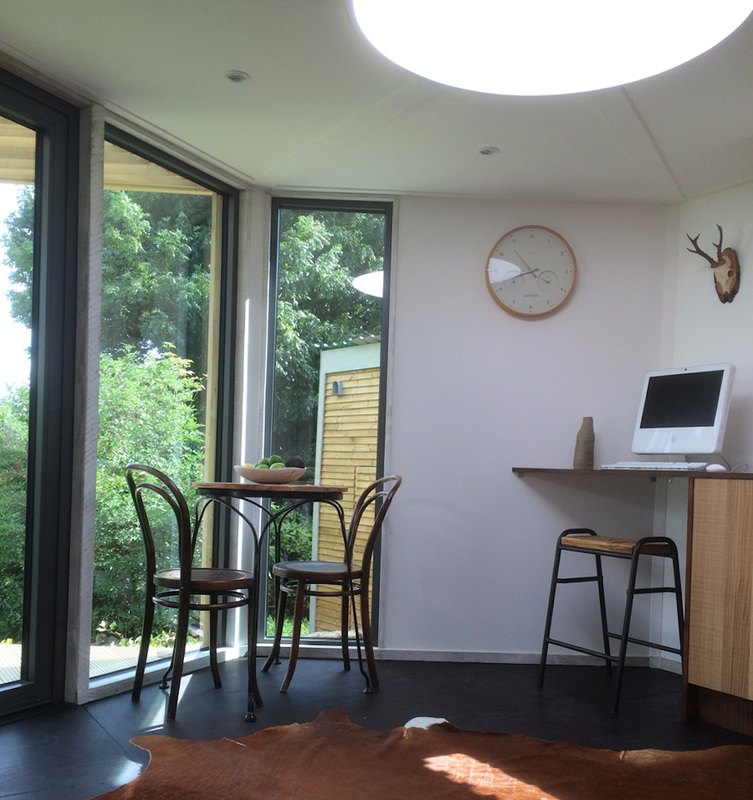 This 230 sq ft 2+ studio model featured is ideal as office space, garden room or a compact living annexe and can be supplied at any stage from shell only to fully fitted out with kitchen,shower room and wood burning stove. 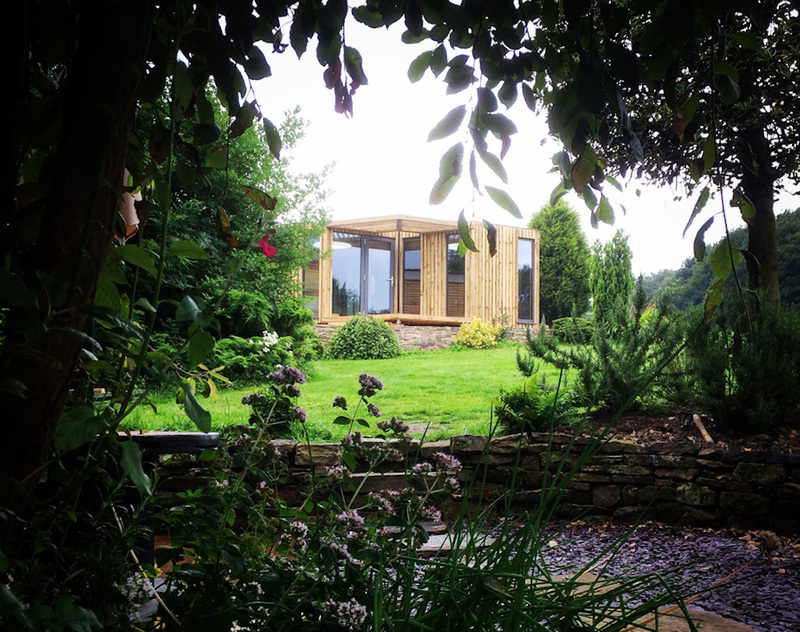 HIVEHAUS® are also offering a bespoke design service which allows customers to choose from a wide variety of external / internal cladding options along with choice of windows, flooring and interior fittings. 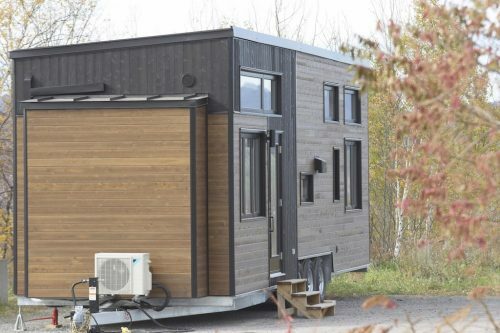 This service further expands the unrivalled flexibility of the HIVEHAUS® concept ensuring that every Hivehaus has the ability to be truly unique and based on individual customer requirements. 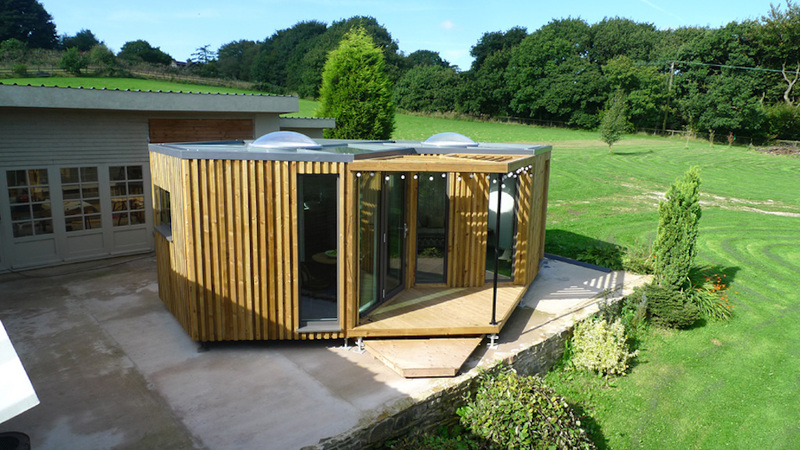 A modular, 230 square feet studio home built by HIVEHUAS in Lancashire, England. 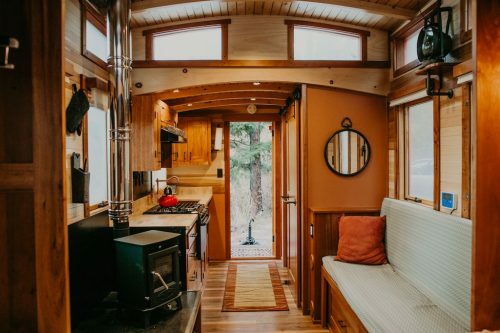 Most amazing and inviting! The natural lighting and light feel makes this appeal as a haven of peace. 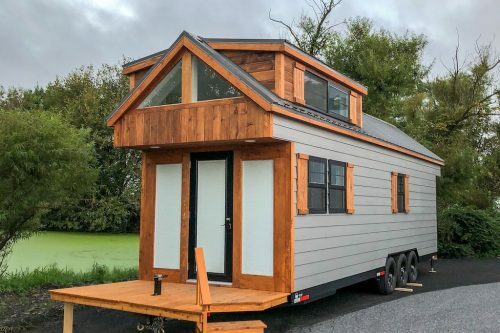 From their website it looks like building what is shown here will run about 40,000 pounds, and not for sale outside the UK. 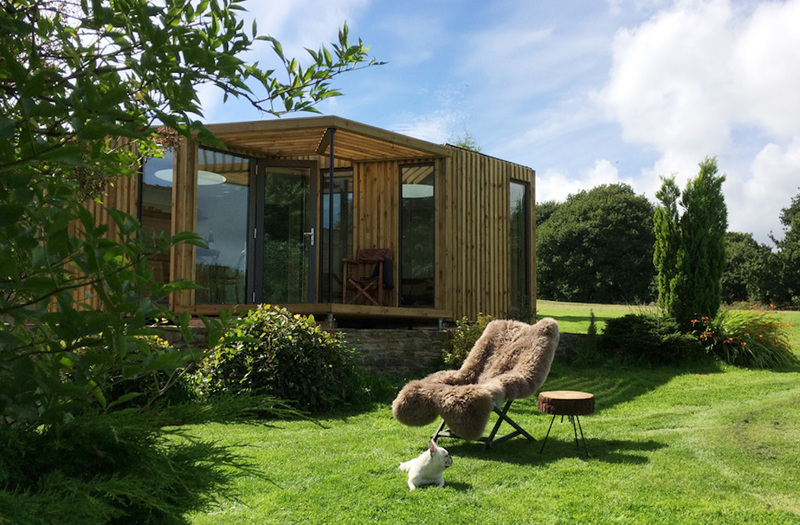 This Hivehaus studio is £32,500 and we are currently looking for construction/distribution partners in the US. 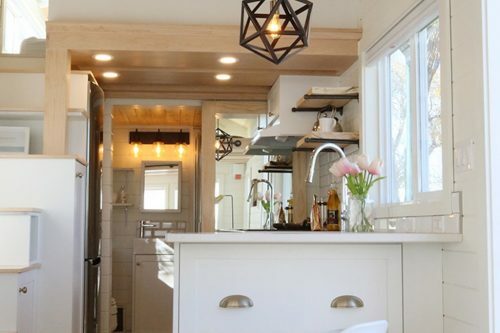 I like the creative design and possibilities of the Hive House.